Find a new Jeep Wrangler at your local Everett, WA Jeep dealership. OverviewLocated in Everett, Washington, Dwayne Lane's Chrysler Jeep Dodge Ram offers a wide selection of powerful vehicles ready for adventure. 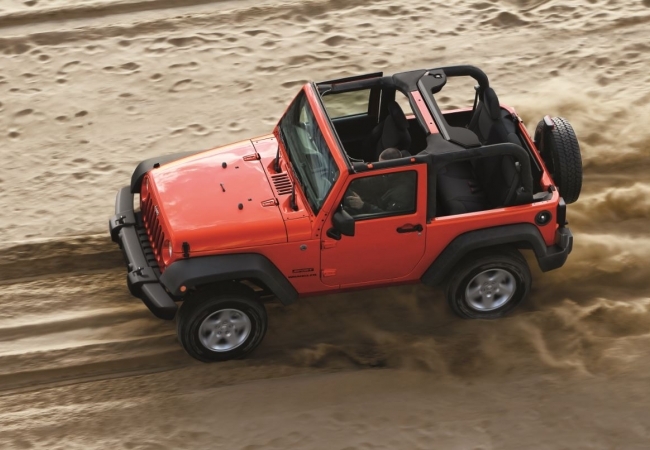 If you are ready to venture into the unknown, the Jeep Wrangler is perfect. 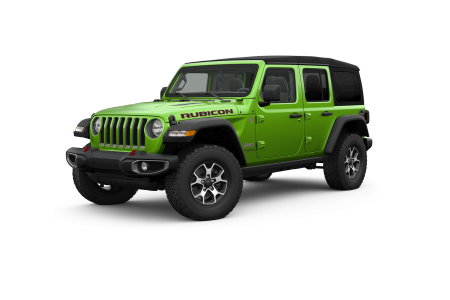 Whether you are off-roading, or simply going to work, this car stands out amongst the crowd. Browse our current selection of new and pre-owned Jeep Wranglers, or come in to experience it in person! Why Us?Our personnel and service teams at Dwayne Lane's Chrysler Jeep Dodge Ram are dedicated to serving all your automotive needs. Customers from Lynwood to Marysville come to visit our showroom, speak with our automotive finance experts and find their dream car. Have questions about the different packages? Need a finance plan? Ask an expert today. There's no need to wait - come on by and test drive your next Jeep Wrangler today! Dwayne Lane's Chrysler Jeep Dodge Ram understands that customer service isn't limited to showrooms and test drives. From oil changes to engine tune-ups, there's no issue our technicians can't handle. With our early bird drop off and Saturday service, you never have to worry about taking time out of your hectic schedule. Call today to schedule your next service appointment or stop by in person at our location in Everett, WA.